Cornwall, UK: they are in a frenzy. Rumours are spreading and the police are saying that it could be true. Cats have been reported missing. A dog was mauled. There is talk of a predator stalking Callington in Cornwall, UK. 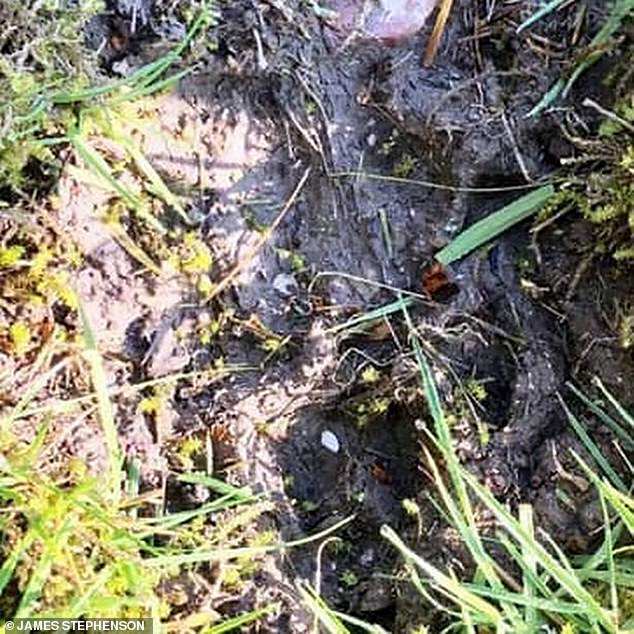 A large paw print was taken from a garden after an animal attack. Mystery big cat pawprint. Photo: James Stephenson. 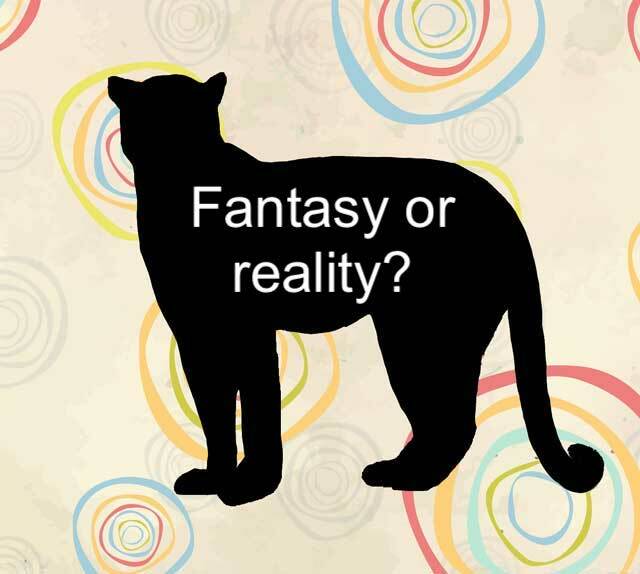 A young man, aged 23, claimed that he had a face-to-face encounter with a mysterious cat with 5 inch paws. He stared into the cat’s eyes which advanced towards him despite his efforts to scare it away. Mr Stephenson, lives with his mother. He said that their two dogs are terrified to go out into the garden since the attack on his Labrador, Marley, leaving gashes and claw marks. The cat has been described as a panther. The word “panther” is a generic term normally meaning a black jaguar and can also mean a puma (mountain lion). Four or five pet cats are also said to have gone missing. “Something has some of our larger poultry, enclosed in Harris fencing.. And it was big enough that mum and dad wouldn’t go down the field. It made a horrific noise,” said Chloe Read on Facebook. The police said that they had received a single report of a big cat sighting in the Callington area. They asked for sightings to be reported on the 101 non-emergency number. P.S. This is my version of an article written by Elisa recently. Are Kentuckians Genuinely Seeing Big Cats In the Wild? This entry was posted in big cat sighting and tagged big cat sightings, uk by Michael Broad. Bookmark the permalink.